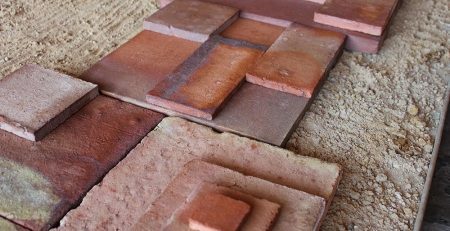 Ash Look Flooring Clay Brick Tiles in Lahore Pakistan. 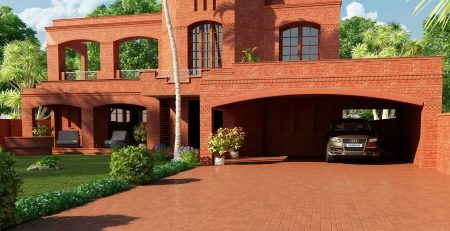 Brick Floor Tiles Lahore Pakistan. 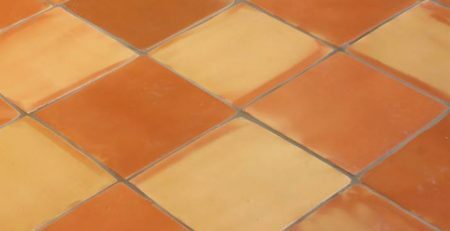 Slip Resistant Flooring wet Areas in Pakistan.